NEW ORLEANS, LA (WAFB) - No. 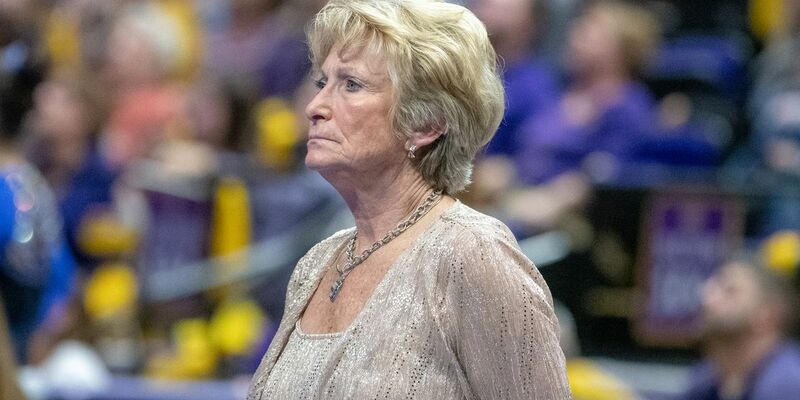 3 LSU gymnastics won the SEC Championship at the Smoothie King Center in New Orleans Saturday night. Sarah Finnegan clinched the title for LSU with a perfect 10 on the floor exercise. She also led all gymnasts on bars with a 9.950. Finnegan captured the all-around with a total score of 39.800. It was her second straight SEC all-around title. This is LSU’s third SEC Championship in a row.